Oregano is one of the healthiest herbs around - probably owing to its volatile oils which are highly regarded as healing agents. This and much more about Oregano. 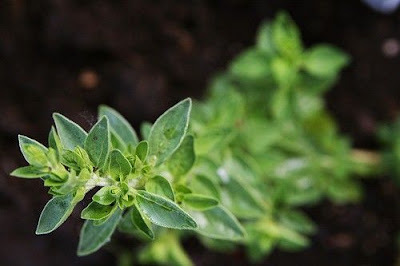 In oregano you'll find thymol and carvacrol, two oils which have remarkable bacteria-fighting power. These oils also contain tremendous antioxidant activity that help keep the body healthy into our golden years and beyond. In fact, it's been found that on a per gram fresh-weight basis, oregano has demonstrated 42 times more antioxidant activity than apples! From vitamins & minerals to fiber and omega 3s, oregano need not be relegated to a sprinkle over the top of your pizza.